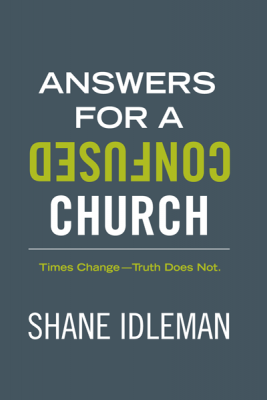 Books by Shane Idleman are available in both print, and ebook format. Through fasting, the body becomes a servant instead of a master. 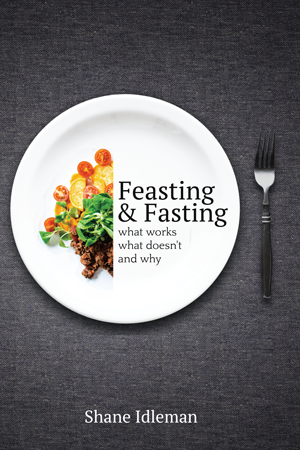 The obvious goal and benefit of fasting is spiritual, but the physical benefits as well. 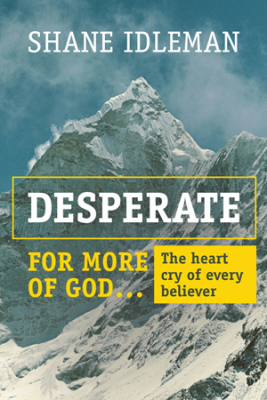 Can you pray and seek God better with a headache, tight pants, and a sluggish, lethargic body strung out on your favorite addictive substance? Of course not. But keep in mind that fasting is not about self reliance but reliance on God. America is divided on many fronts. Where are the answers? How will the future and security of America unfold in the days to come? My previous books address personal issues. 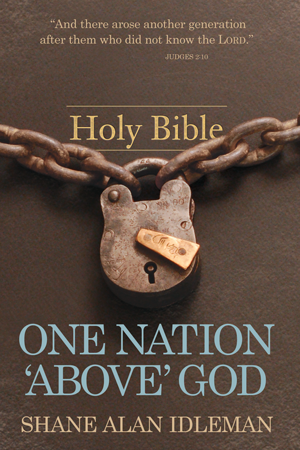 This book, however, recognizes the biblical foundation that once guided America. These principles are the foundation on which America’s success rests. There is a dangerous trend in the evangelical church today. A futile attempt is being made to conform God’s Word to social norms, rather than to conform social norms to His Word. As a result, truth is vague, doctrine is blurred, and the fundamentals of the Christian faith are often avoided. For this reason, this book outlines some key issues confronting the church today such as absolute truth, unity, judging, abortion, sexual sin, politics, compromise, revival, preaching, repentance, and so on. A down to earth, practical and do able guide to becoming a man of character. Today’s cultural norms often run contrary to principles designed to promote healthy relationships. In a bold new approach, the author challenges cultural views and directs the reader back to sound principles. 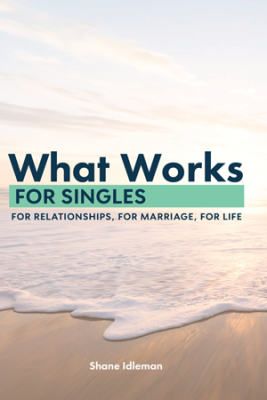 WHAT WORKS for Singles is a motivational, biblically based resource for those divorced, those marrying for the first time, and those currently single. In all cases, readers will be given the information they need to experience success. Only 2 percent of those who lose weight keep it off longer than 2 years. Over 60 percent of adults and 30 percent of children are obese in our nation. Diabetes has increased approximately 1,000 percent in sixty years. Cancer now affects one out of three people. The top 3 killers in America are all health and/or diet related. The diet industry is a multi-billion dollar a year industry–reoccurring dieters means reoccurring revenue. Unfortunately, many today know what to do when it comes to losing weight but can’t seem to do it. Do you know what to do to succeed long-term? Can you tell the difference between a solution and a sales pitch? Did you know that if obesity-related illnesses continue to rise, our nation’s healthcare system may not be able to facilitate the demand? 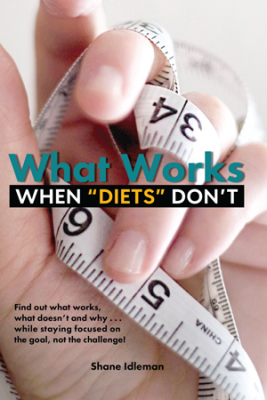 Do you know the real reason diets don’t work (what the diet industry doesn’t want you to know)? Here are seven steps you need to know before you start your weight-loss program. What are the top questions on the minds of young adults today? 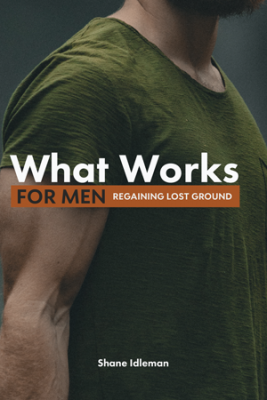 This question was presented nationally to church and youth leaders, and to young adults themselves – if they have ever needed solid answers, it’s now. 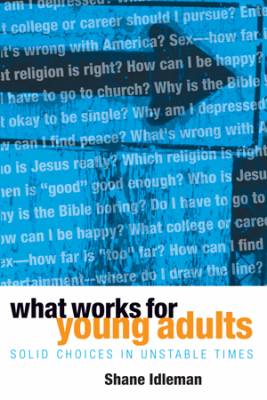 With practicality, What Works for Young Adults provides fresh answers to provoking questions.